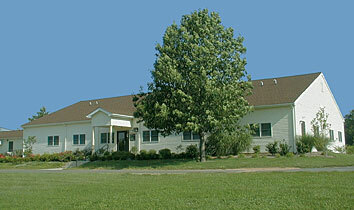 The Plant Diagnostic Laboratory is a full-service plant health diagnostic facility of Rutgers New Jersey Agricultural Experiment Station (NJAES). Our mission is to provide accurate and timely diagnoses of plant health problems for the residents of New Jersey. Located on the Cook Campus, the Plant Diagnostic Laboratory provides plant health diagnostic services in cooperation with Rutgers NJAES Cooperative Extension faculty and staff. There is a user fee for this service.